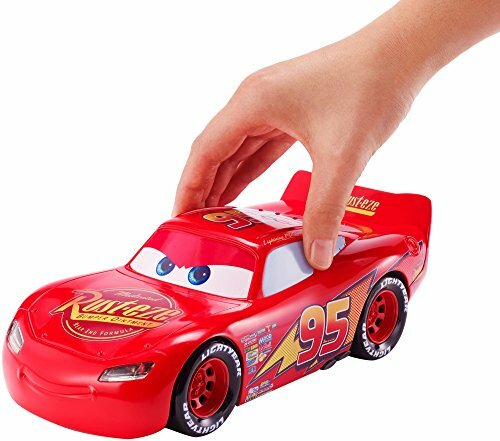 Iconic transforming toy inspired by Disney Pixar Cars. 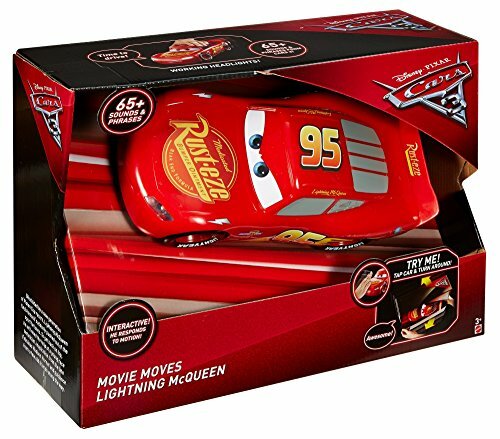 Enjoy exciting story play and realistic movie fun with Lightning McQueen! 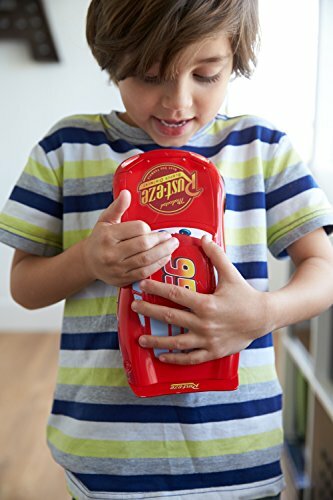 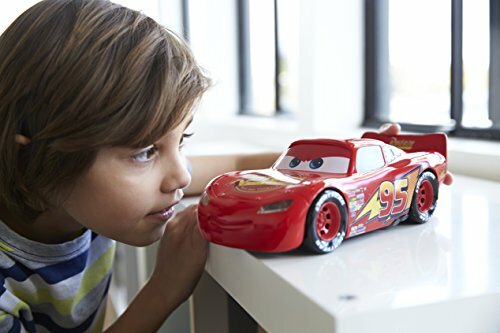 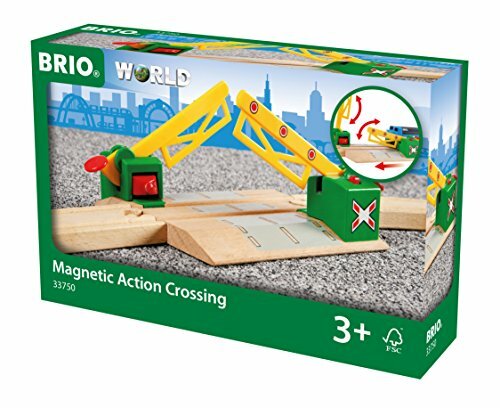 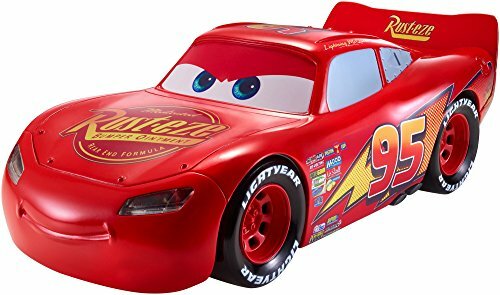 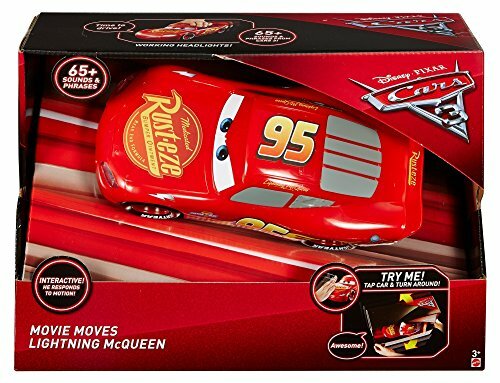 Inspired by Disney Pixar Cars 3, the vehicle reacts to motion and goes forward, backward, left, right, upside down and says over over 65 sounds and iconic phrases! 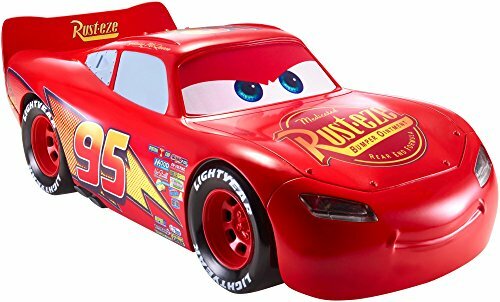 The champ’s vehicle has signature sleek design, working headlights and taillights and eyes that move like they do on screen! 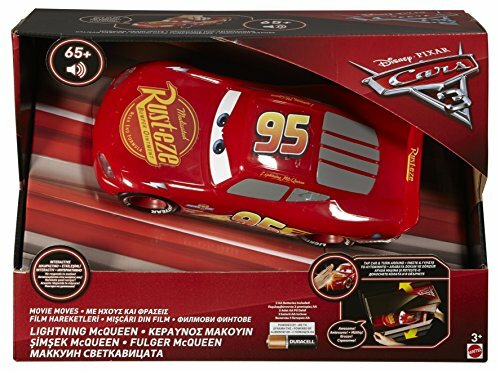 You can also choose Cruz Ramirez and recreate even more authentic Cars 3, racing, training and cruising fun. 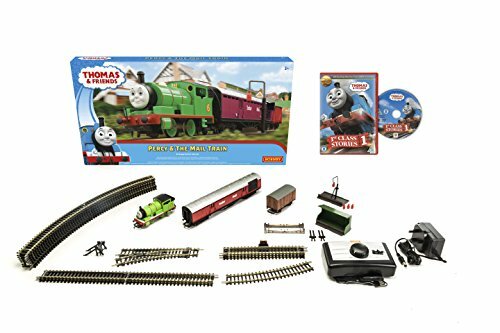 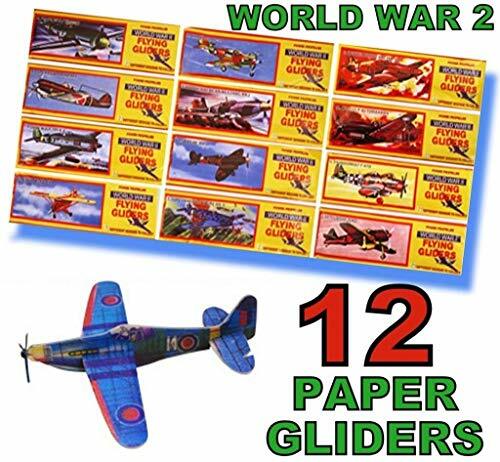 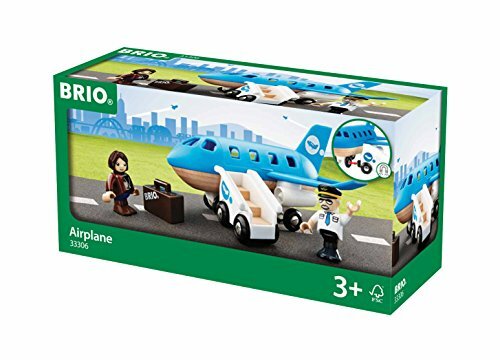 Each vehicle is sold separately, subject to availability.